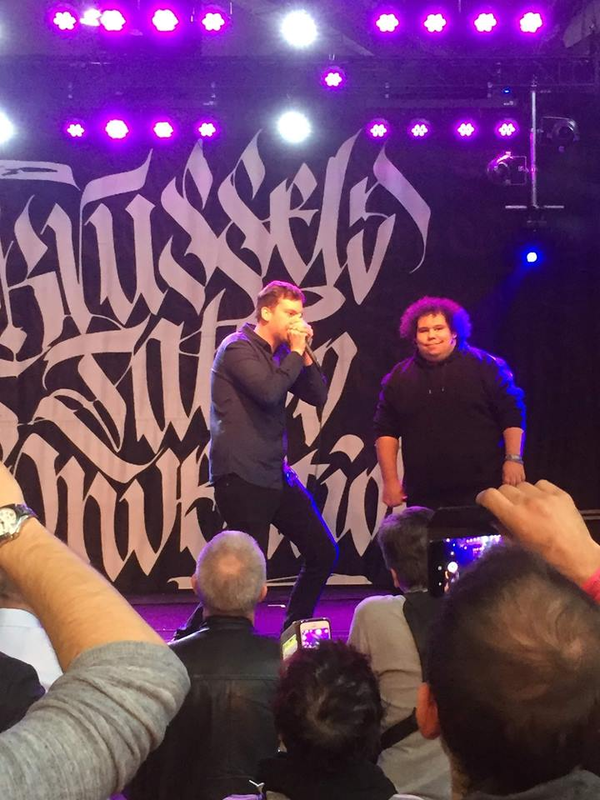 Bigben, the 2 times belgian beatbox champion, has won another battle. 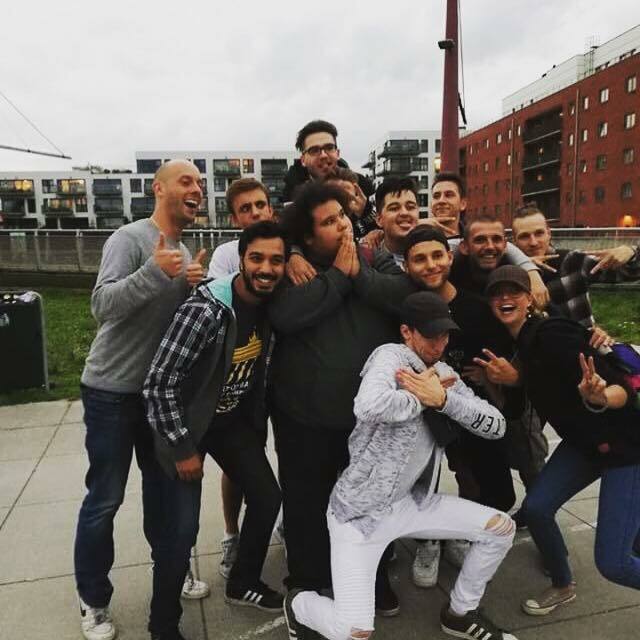 On the 10th of november he took part in the ‘Tattoo Convention Beatbox Battle 2018 Day 1’. Battling other big boys Bassblast, Gwizz & Dawood. 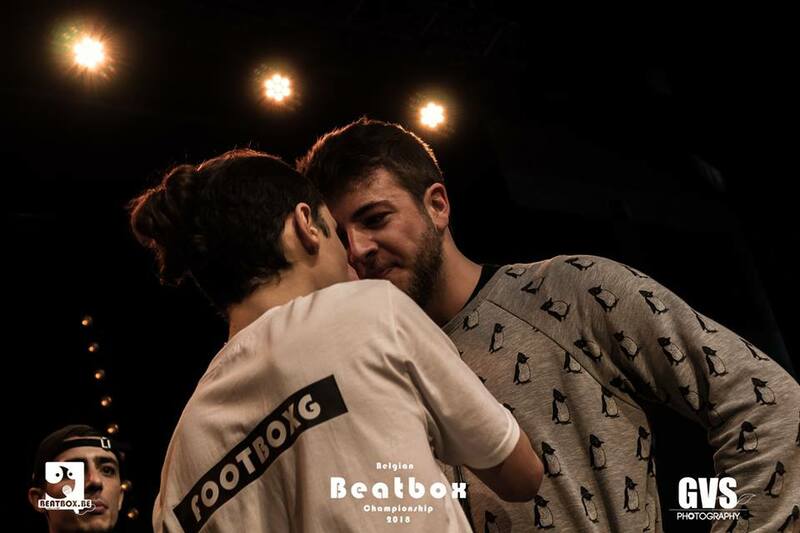 The beatbox battle was held in Brussels in the afternoon. The game has been played with the ABAB system, but this time with public vote instead of a jury. In the semi finals, bigben faced bassblast and he got the vote of the public, which means that he got in the final. Bigben faced G-wizz in the finals and won the entire battle. Gwizz got into the final earlier by defeating Da-wood in the semi finals.